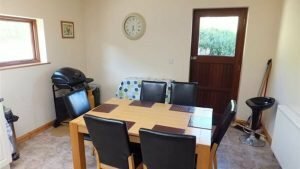 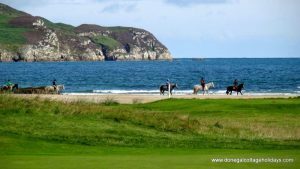 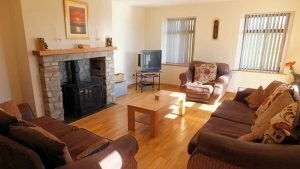 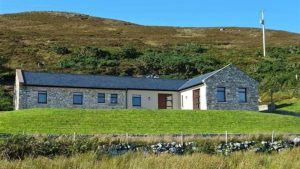 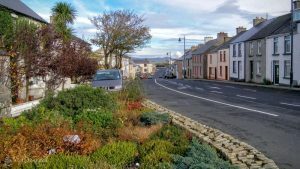 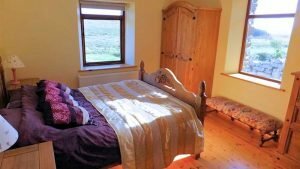 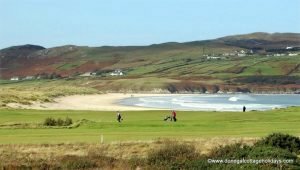 Horn Head Lodge is a luxury 3 bedroom property set amid the spectacular scenery of north Donegal. 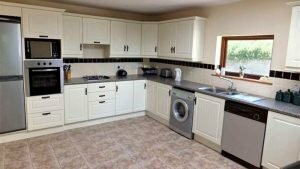 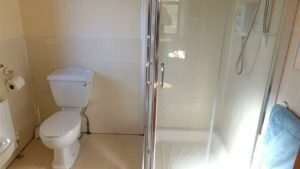 It is designed and finished to a very high standard with quality furnishings and all modern appliances. 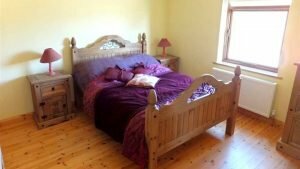 The bedrooms are spacious and tastefully furnished – linens and towels provided. 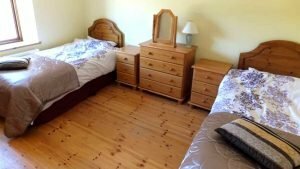 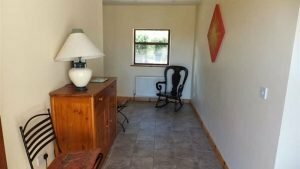 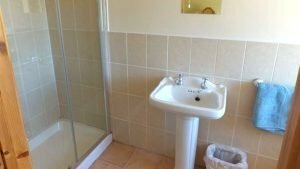 Bedroom 2 – Double Bed with en-suite bathroom. 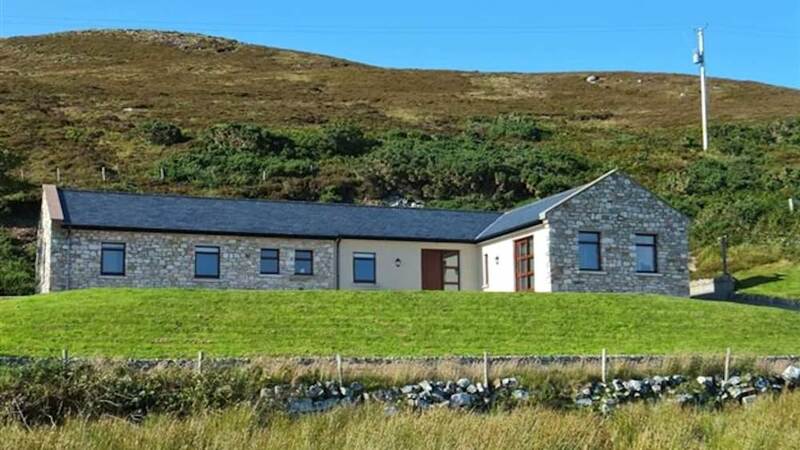 From Horn Head Lodge you can explore the unspoilt beauty of Donegal’s Highlands. 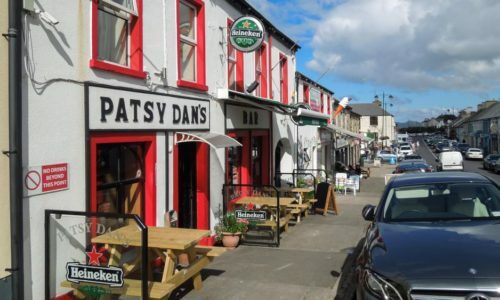 Within a half hour’s drive, you have two of Donegal’s (and Ireland’s) highest mountains – Muckish and Errigal. 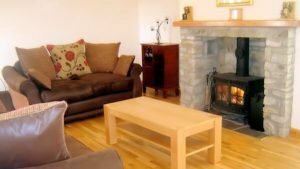 You also have the renowned Glenveigh National Park. 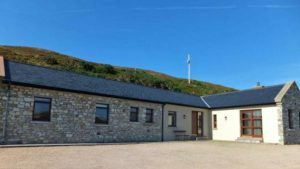 The Dunlewey lakeside Centre provides an excellent day out for all the family.